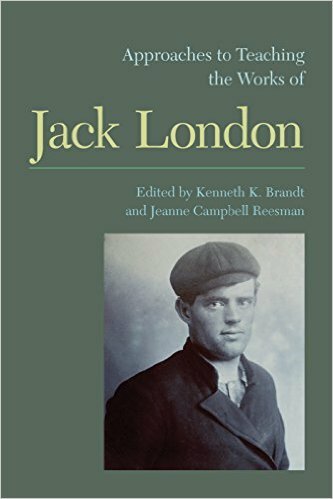 Here’s a link to the September 19 presentation “Jack London: Apostle of the American West” at the Bill Lane Center for the American West at Stanford University. The presentation was recorded and was broadcast today on CSPAN-3: https://www.c-span.org/video/?415342-1/life-legacy-jack-london. Thanks again to Marc Levin (at podium), Fellow and Affiliated Scholar at the Bill Lane Center for the American West; Preeti Hehmeyer, Associate Director for Programming and Development; Bruce E. Cain, Spence and Cleone Eccles Family Director of the Bill Lane Center for the American West (at right); and my fellow panelists Sara S. Hodson, Curator of Literary Manuscripts at the Huntington Library (second from right); Peter Blodgett, H. Russell Smith Foundation Curator of Western American Manuscripts at the Huntington Library; and Jeanne Campbell Reesman, Professor of English at the University of Texas at San Antonio (center). 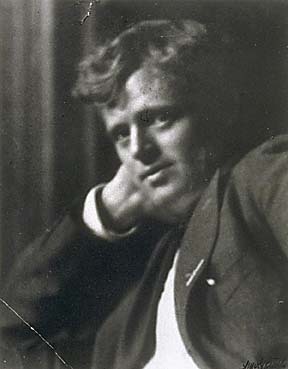 A longtime and valuable site for Jack London studies, Dave Hartzell’s jacklondons.net, is giving a “not found” message, so it may be down permanently. I did an email interview with Dave Hartzell for the site in 2010, and, since I don’t have another copy of it, I’m reposting it here. Please trace the origin of your interest in Jack London. 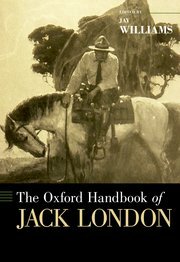 My interest in Jack London began as part of a more general interest in turn-of-the-century American culture. After reading naturalist authors such as Frank Norris, Theodore Dreiser, and Stephen Crane, I read Martin Eden and The Sea-Wolf and was struck by the ways in which those novels, though prompted by very different experiences, reflected the themes of their works. From his letters and other writings it’s clear how much London, like the others, admired Spencer and Darwin, but there’s an intensity about the ways that London depicts class and gender issues that makes reading his work really compelling. 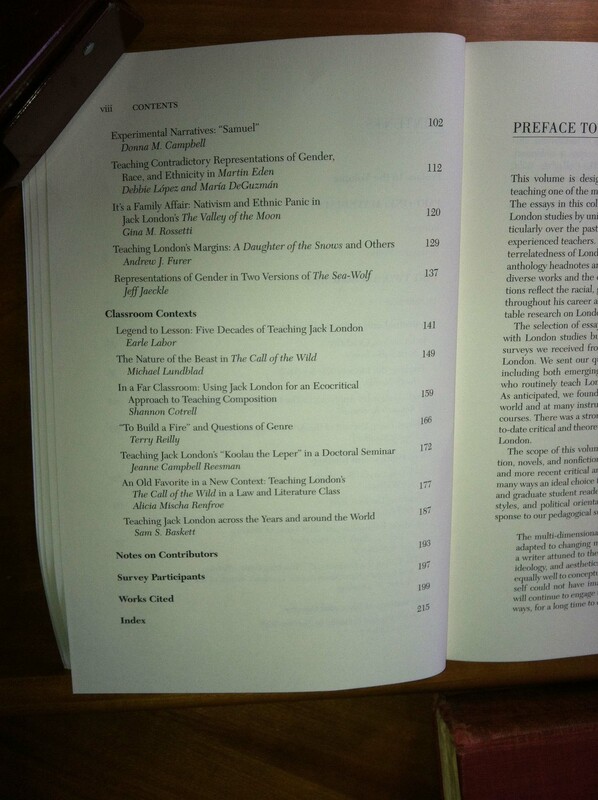 In higher education American literature studies, does London have a high “standing”? Not exactly, although the situation is improving thanks to good scholarship from a multitude of perspectives, including work by Jeanne Campbell Reesman, Earle Labor, Earl Wilcox, Susan Nuernberg, Jacqueline Tavernier-Courbin, Lee Clark Mitchell, Donald Pease, Jonathan Auerbach, the essayists in Reesman and Cassuto’s Rereading Jack London and in Reesman and Hodson’s Jack London: One Hundred Years a Writer, and the authors of recent essays about him in American Literature and other journals. For someone who lacks the high standing in the academy of a William Faulkner or a Toni Morrison, London inspires a surprising amount of critical prose. New approaches to his work and his politics, including interest in London’s journalism, his South Seas tales, and his socialist stories, should help his critical reputation. In teaching London’s works, what do you emphasize and hope your students understand? When teaching London to undergraduates, I talk about London as a bridge between the nineteenth and the twentieth century. We talk about naturalism, of course, but we also discuss style. London’s style sometimes veers into the sentimental rhetoric of the nineteenth century, but when reading his crisp and sometimes pitiless descriptions (in “To Build a Fire,” for example) and his handling of sentences, it’s hard to imagine a writer like Ernest Hemingway if London hadn’t come before. In reading passages closely with my students, I also try to point out the highly conscious ways in which he uses syntax, word choice, and point of view; this helps to dispel impression students have that all London did was to dash off experiences and ship them off to magazines. In graduate classes, we discuss London in light of work we’ve been reading the ways in which cultures construct race, class, and gender. We also discuss some of the “untapped areas” (below). That’s the most common misapprehension about London; another is that he wrote only juvenile fiction. 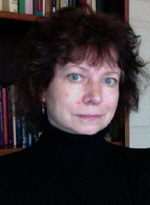 Although many writers in the late nineteenth and early twentieth century wrote for children as well as for adults, there’s been a division between “children’s literature” and “literature written for adults.” Recent attempts to break down that barrier might help a reconsideration of some of London’s work. Also, as critics have said, London’s a better writer of short stories than of novels. Jack London’s real-life world, from the turn of the century to the First World War, seems “dated” to young readers who know nothing of the Klondike or socialism. What is there in his work to appeal to a new generation of readers? I’m guessing that young readers would be interested in the same features that young readers have always liked about London’s prose: vivid descriptions, fresh prose, exotic locations, and lots and lots of adventure (with a little violence for good measure). Can readers still read “To the Man on Trail” or “To Build a Fire” and shiver with the cold that he describes, even if they don’t know London’s views on race or socialism? I think they can. Are there untapped areas of London scholarship? Please give some examples of research that needs to be done. Sustainable agriculture, agricultural experimentation, and so on in the California novels. What are your own current areas of London research? 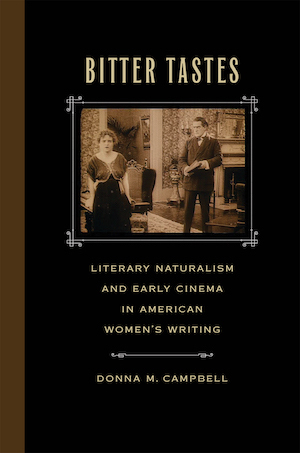 I’ve published on London and gender in Martin Eden, on London and landscape in The Valley of the Moon, and on London and Edith Wharton in The Little Lady of the Big House; in addition, I have work in progress for the Blackwell Companion to the Modern American Novel, for the proposed MLA book Approaches to Teaching Jack London, and for an essay on Rose Wilder Lane as London’s first biographer. It’s here! 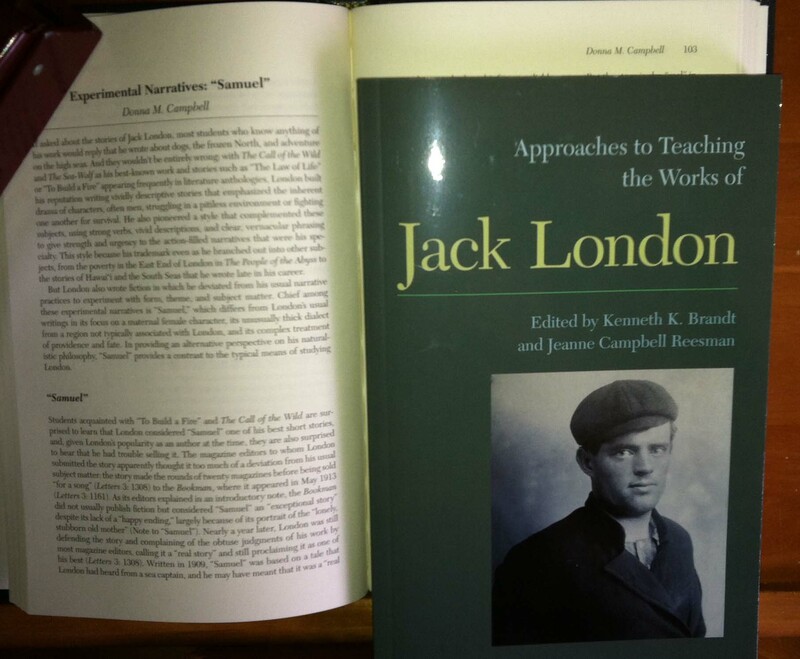 I received a hardcover and a paperback version of Approaches to Teaching the Works of Jack London yesterday. 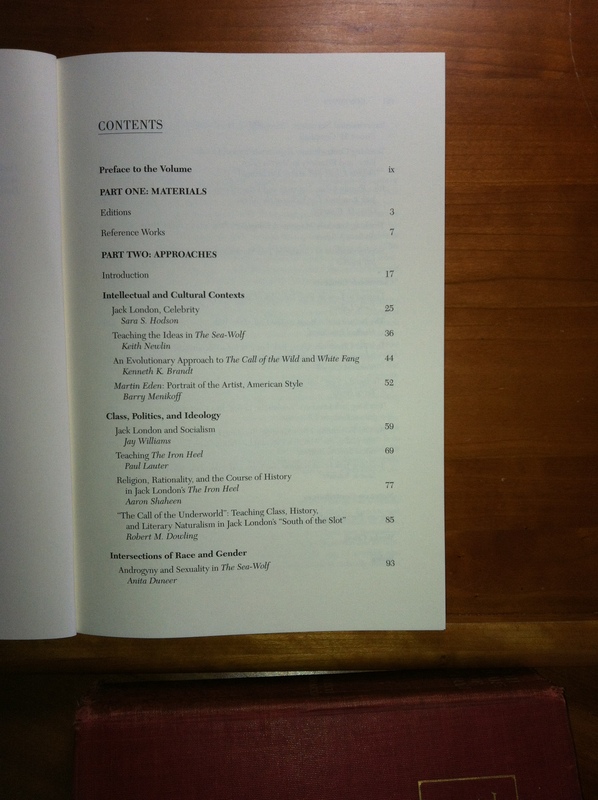 Nicely done, MLA, to give the volume’s contributors both a hardcover and a paperback edition. I saw an earlier ad with a different cover (here). That one has the traditional dog sled associated so much with London’s Klondike adventures. I’m glad they chose this picture instead, for unless I’m mistaken, this is the picture of London dressed for going undercover in the slums of London for his book The People of the Abyss. It’s this other London–the rancher, journalist, socialist, etc.–that people need to know better. I have an essay on teaching “Samuel” as regional literature in the volume and will update with a full table of contents later. Jack London took a lot of potshots at universities and university professors; in Martin Eden, for example, or in “South of the Slot,” where a professor vanishes into the life of a labor organizer. The portrayals are usually highly unflattering. The Iron Heel was published in 1908, and professors don’t get offered vacation on full pay any more, if they ever did, but London had some insight into how the university works.